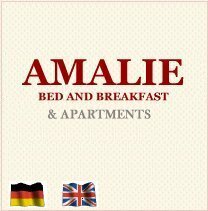 Double rooms with Television/Dvd player / 32 channels. Internet connection (wireless & cable). One of the double rooms have a big Balcony. Another double room have a private bath & kitchen. 4 Bed-room (big size) with Television/Dvd player / 32 channels. Television/Dvd player / 32 channels. Internet coonection (wireless & cable). 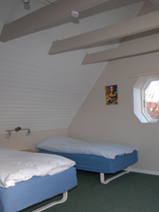 Apartment for 4 - 6 persons with 2 sleeping rooms (4/2 persons). Kitchen and a big bathroom.